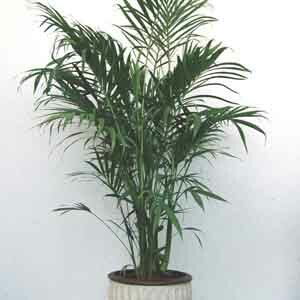 Perfect in large containers for softening corners, defining entryways or dividing living areas. Does best in light, well-drained soil. Keep soil evenly moist. Apply a balanced liquid fertilizer monthly during active growth.